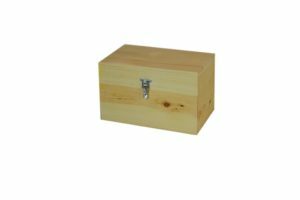 Wooden Hinge Top Chest FREE SHIPPING - Poole & Sons, Inc. Wooden Hinge Top Chest. 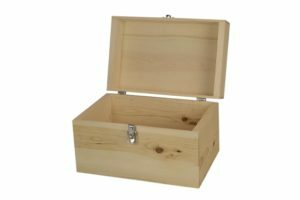 14″ x 9″ x 8″ outside dimension hinge top chest with a clear sealer and zinc plated hardware (hinges and draw hasp). 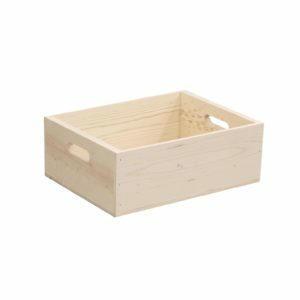 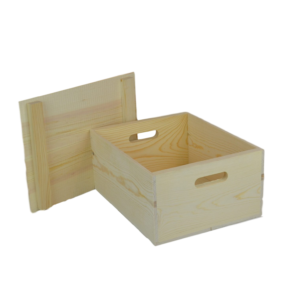 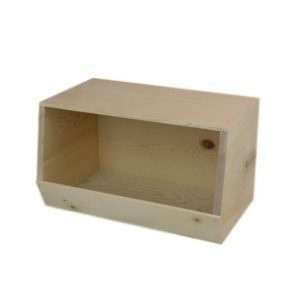 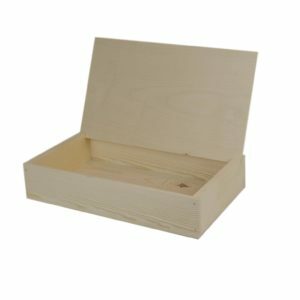 We can customize this box with digital printing, laser engraving or a slot in the top for additional fees.